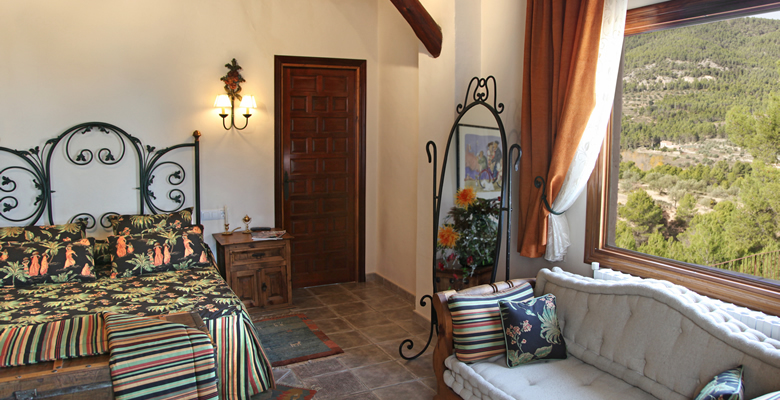 The Junior Room is perhaps the most special room Boutique Hotel Alicante : Masia La Mota. 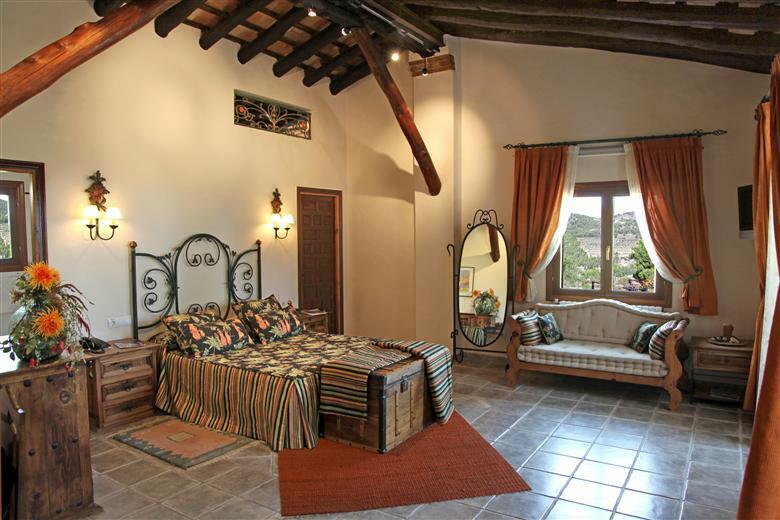 This is a larger guestroom with a balcony and a walk-in dressing room. For the comfort of the guests there is a refrigerator. This room can accommodate an additional bed for a third person. 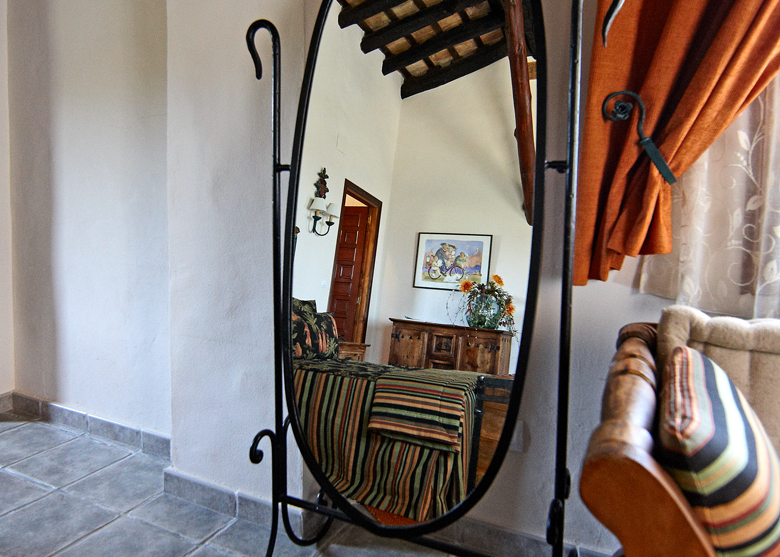 There is a safe, television, telephone/intercom, central heating, hair dryer, bathrobe, towels and slippers for the convenience and comfort of our guests.